I visited Tanagura Town after three months' absence. This was a trip to think of what local revitalization brings, what value photos on local revitalization bring about. 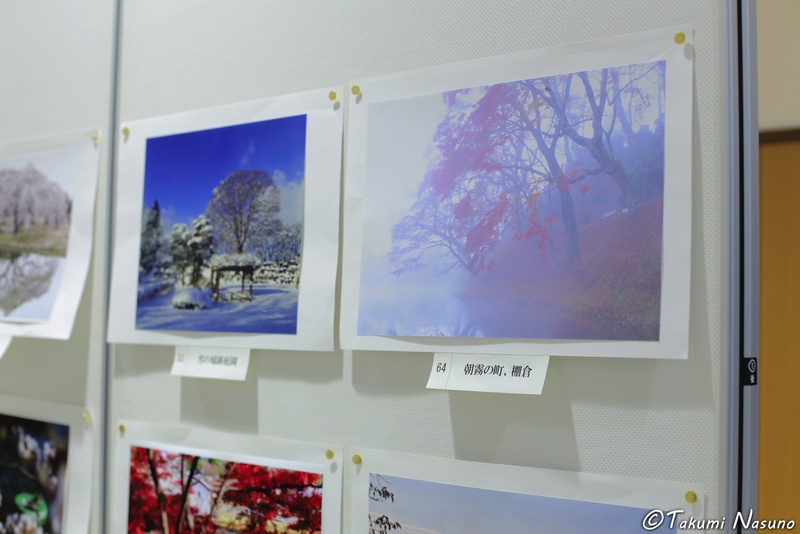 Today, indeed, I joined the award ceremony of Tanagura Tourism Photo Contest which I was longing for. The ceremony took place at the library of the town. As I didn't have time, I decided to use the shinkansen, or the bullet train, for the first time. It was much more convenient than express buses. It worth the double price. And, the awards were like this. 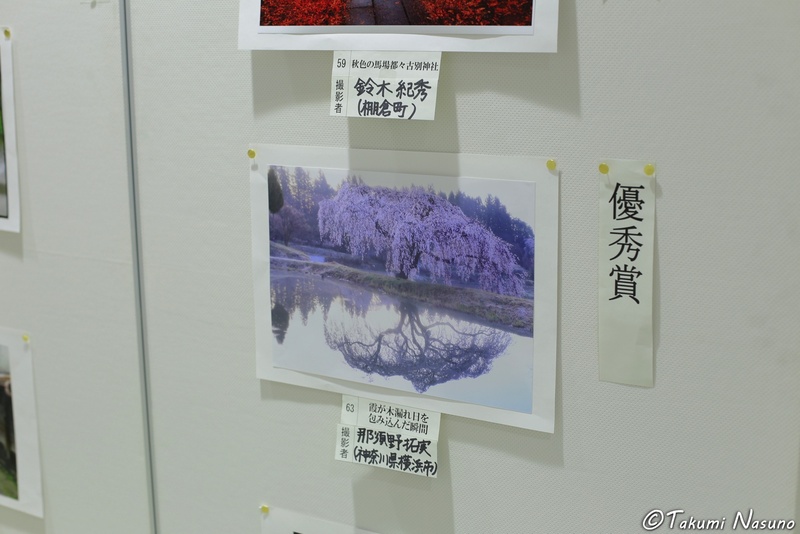 The Photo of the Weeping sakura tree of Hanazono, "When the sunshine through the foliage spread among the mist", won the second prize of landscape part! I'm so happy! Truth be told, this was the first time for me to win any photo contest. Because photo contests often ban photos which were shared on SNS, I participated in a photo contest after very long absence. I'm happy in this sense, too. 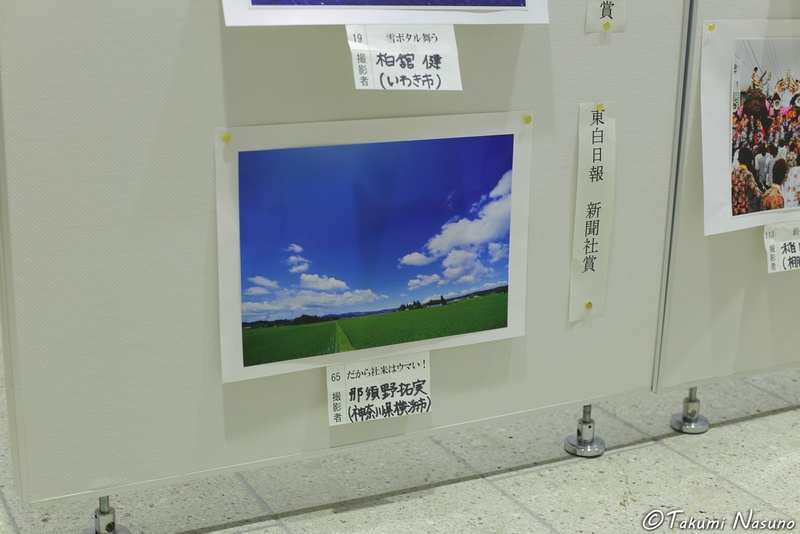 Plus, the photo of Yashirogawa District, "This is why Yashiro Rice is delicious! ", won the special award from Tohaku Daily News. I didn't think of winning two prizes so I was pretty moved! They said that I won this prize because they loved the contrast of the blue and the green at first sight. They also said that they wanted to use it in many uses. Please use it as you like. 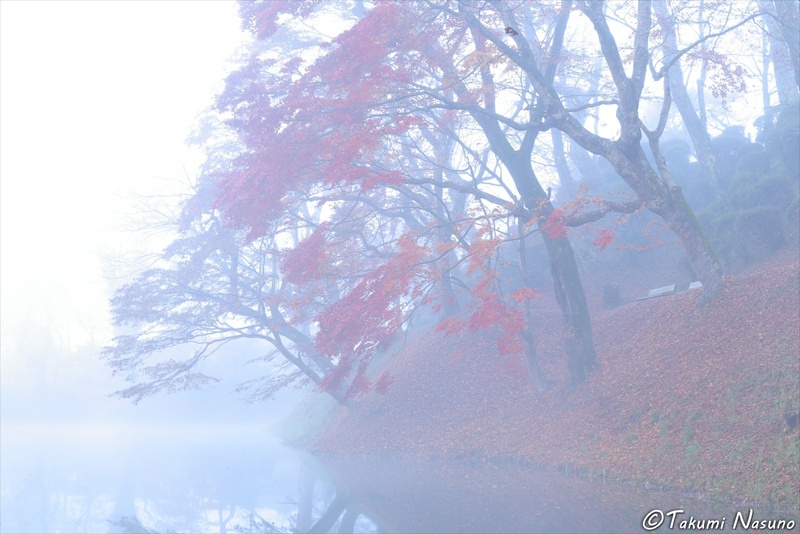 By the way, the photo of the Site of Tanagura Castle, "Town of morning mist, Tanagura", didn't win any prize. I couldn't win three prized, haha. I spent much time taking this photo, though. This photo contest was exactly what I expect for local revitalization by photography. However, I felt somewhat strange because of the incident the other day. Local revitalization somewhat sounds quite excellent, and it sounds like what everybody wants. However, the more concretely I examine it, the more strangeness I feel there. My answer in a short sentence is "to build a platform and system to make residents happy". I will definitely re-think of it again and again. But I dear to say that my current answer is this. The essence is to target only residents, not visitors. Some people might want to target both residents and visitors, but such attempt will bring about complicated discussions which will easily stop under two big point of views. Rather, we should think of this issue in the way how visitors' happiness leads to residents' happiness in the end. Furthermore, local revitalization should be an activity to make a platform and system, rather than an activity to make people happy directly. There are usually tens of thousands of residents in one area. Only a few people's activity is not enough to make all of them happy directly. I find it more important to make a platform and system which ends up leading to their happiness. Finally I must not forget about optimization. Each stakeholder in one area tends to act for partial optimization. People who seeks local revitalization are, I think, ought to act for total optimization by adjusting complicated interests. It's quite hard, indeed. 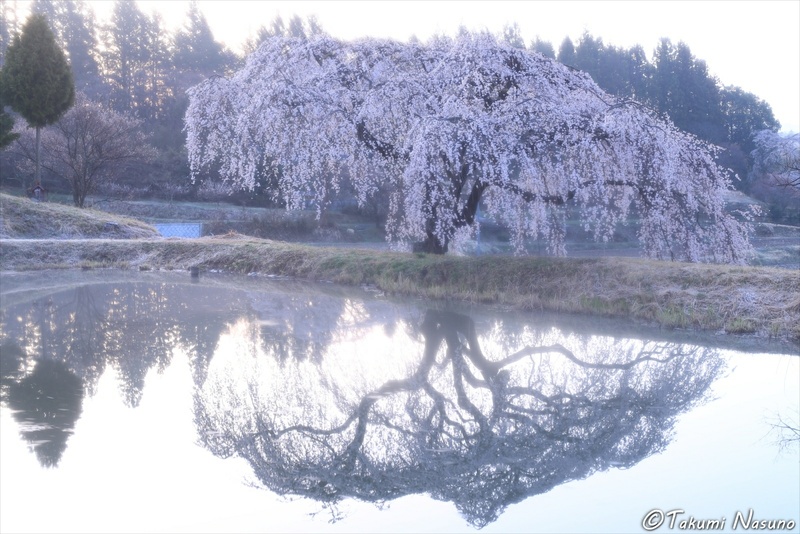 The incident which Mr. Kent Shiraishi stated the other day was a tragedy in which a subject of photography was destroyed by its owner when he couldn't endure years of bad manners by photographers while the subject became too famous by photography. Only to raise profile should not be called local revitalization. Local revitalization must lead to residents' happiness, I believe. As you guess, the question of what is happiness for residents in one area is quite hard to answer. 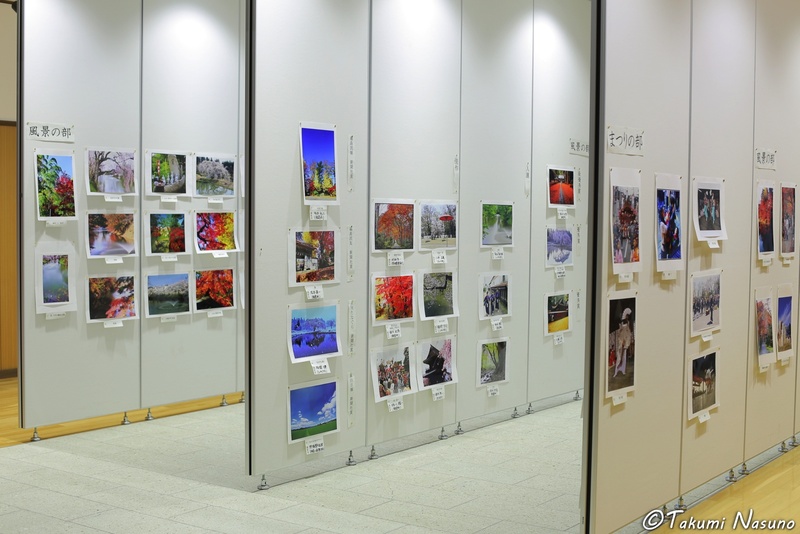 I am not yet sure whether two of my photos which won the prizes this time really can lead to the happiness of the residents of Tanagura Town. Photography is worth time spent only by influencing others. I attached the three photos posted this time, and wish that any of them lead to the happiness of the residents of Tanagura Town.